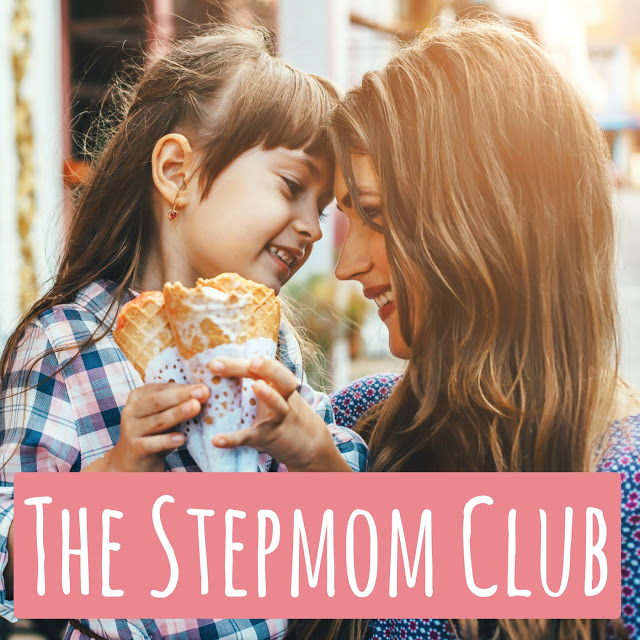 The Stepmom Club Podcast Episode 3 – Stepmom Self-Care with Jocelyn! You guys, I have been so flippin’ over the moon about the reaction to this podcast! Thank you so much from the bottom of my heart to everyone who has subscribed or listened to the episodes so far! I’m super excited to bring you episode three, on stepmom self-care, with Jocelyn of The Supportive Stepmom! 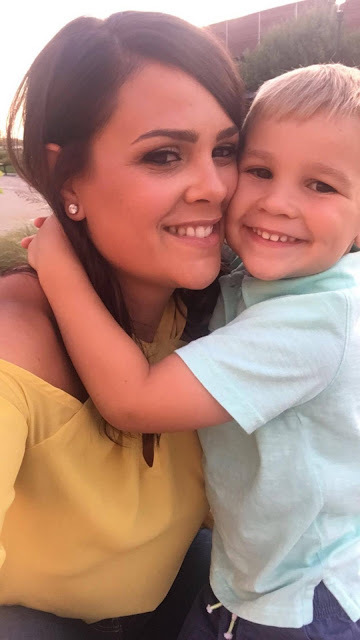 Jocelyn is a certified stepfamily coach who has some great, insightful things to say about self-care, especially within the crazy context of stepmotherhood! I’m so stoked for you all to hear what she has to share! In this episode, I chat with Jocelyn from The Supportive Stepmom about her experience and recommendations regarding self-care for stepmoms! You can listen below or on iTunes! If you enjoy it, please feel free to subscribe! Wanna connect further with Jocelyn? Check out her website here and go follow her on instagram and facebook! I hope you enjoy my newest episode of The Stepmom Club! If you’re interested in being a part of it, feel free to leave me a listener voicemail or even apply to be featured on the show! Thank you so much again for your amazing support!